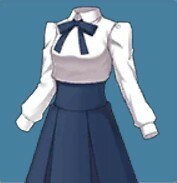 Guide to the Mage's Association Uniform in Fate Grand Order (NA). 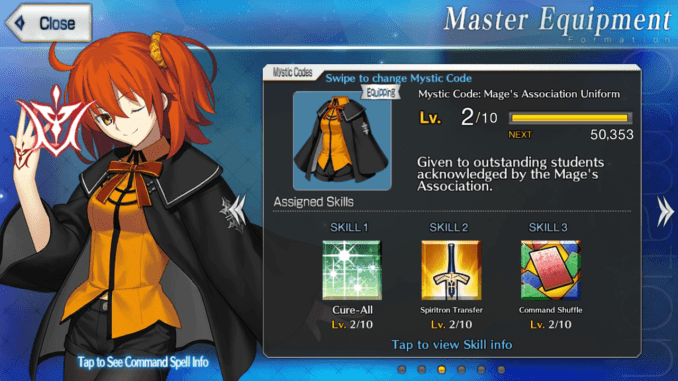 Check out here the stats, attributes, and skills of the Mage's Association Uniform in Fate Grand Order. 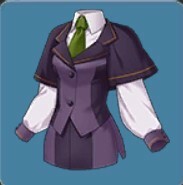 Mystic Code: Mage’s Association Uniform is a more recent Mystic Code that emerged during the London patch for Fate Grand Order. 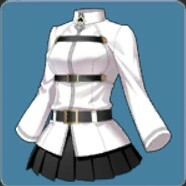 As a Mystic Code, the Mage’s Association Uniform focuses more on support. It’s main asset is the Cure-All skill which heals all active servants. Spiriton Transfer is also quite useful; it serves as that clutch attempt to finish off the enemy with a Noble Phantasm chain. Command Shuffle is also useful especially if you’re trying to complete the noble phantasm gauges. If you’re running an Arts team, the Command Shuffle will give you a chance to draw three Arts Cards, allowing you to form an Arts chain. 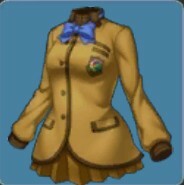 Cure-All is one of the most useful skills from the Mage’s Association Uniform for those who are fighting against bosses. 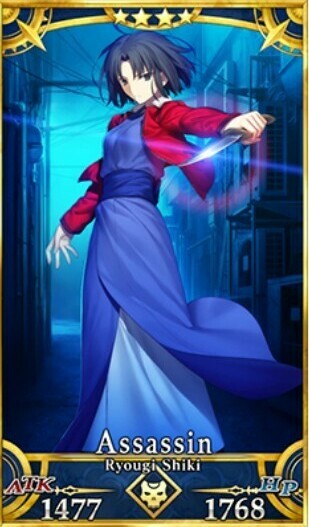 It’s a multi-heal skill which can be stacked with other healing skills such as those from Saint Martha. However, benefiting the full effects of Cure-All works best later on as First Aid from the Chaldea Mystic Code can definitely heal more. However, Cure-All helps sustain your team all throughout combat especially if trying to defeat a certain boss. 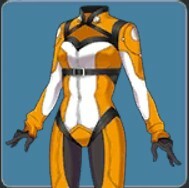 Increases the NP Gauge for one ally. One of the signature spells from the Mage’s Association Uniform, Spiriton Transfer allows players to give their servants that additional 20% they need before activating their noble phantasms. Players can either do that. Or, completely fill up the gauge to the next level in order to exploit a servant’s overcharge effect from their Noble Phantasm. Players can also combine this with spell with Zhuge Liang who is completely capable of filling up a servant’s gauge to 50% in a single turn. Command Shuffle is ideally useful during early battle or mid-battle. Early battle would be during the first wave which would allow players to find that Arts Chain they really need. Or, any chain they would like to start with. Mid-Battle would allow players to turn the tide in battle should they find themselves cornered by a boss or an enemy. 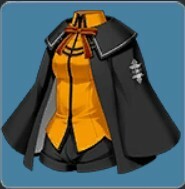 Most of the time, the Command Shuffle would work best to fill up NP Gauges or unleash a terrifying Buster Chain to bring down an enemy to its knees.